Nothing gets an OO zealot hot under the collar the way the term polymorphism does. 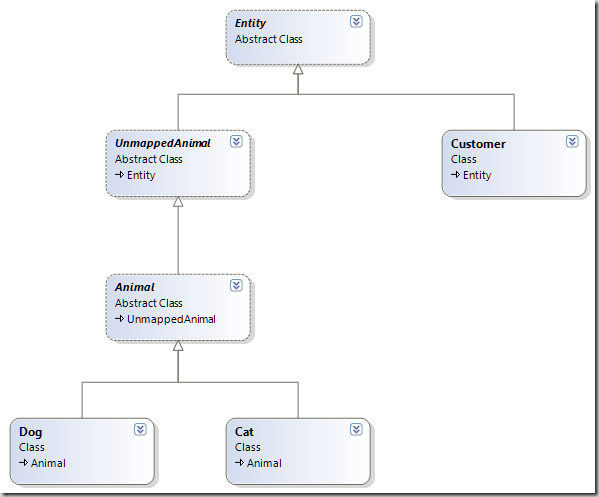 You probably have three questions right now… What does polymorphism have to do with object-relational mapping? How does it relate to NHibernate? And why should I care? 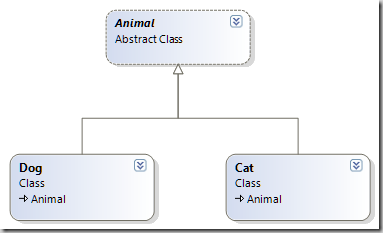 We can query for an Animal, but receive back an instance of Dog or Cat instead. NHibernate has supported this type of polymorphic loading behaviour for awhile, but the base class (or interface) had to be mapped. If it wasn’t, polymorphic loading would only work when querying with Criteria or LINQ. The following works for both NH 2.1.2 and NH3 regardless of whether the Animal base class is mapped or not. ASIDE: ISession.Get(id) returns null when the entity doesn’t exist in the database, whereas ISession.Load(id) throws an exception. Generally ISession.Load(id) is preferred if you know the entity should exist as NHibernate can return a proxy object that delays hitting the database until the last possible moment. ISession.Get(id) requires querying the database immediately because there is no way to return an object (e.g. a proxy), but later change it to null when accessed. 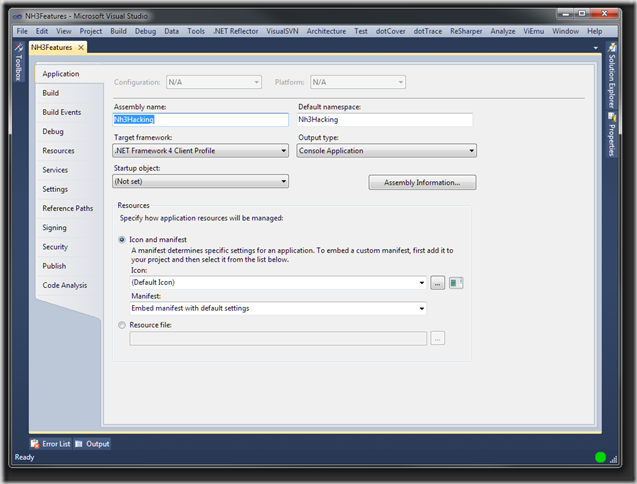 In NHibernate 3, polymorphic loading works for Criteria, LINQ, and Get/Load. It has not been implemented for HQL. (If you want/need this feature, the NHibernate team is always willing to accept a feature request with patch.) HQL in NH3 supports polymorphic loading if the queried class is imported via <import class=”UnmappedClass”/> in a hbm.xml file. UPDATE: Fabio Maulo, NH project lead, pointed out to me that HQL in NHibernate 3 can load unmapped classes so long as you make NHibernate aware of the classes via an <import class=”UnmappedAnimal”/> directive in a hbm.xml file. Thanks, Fabio.